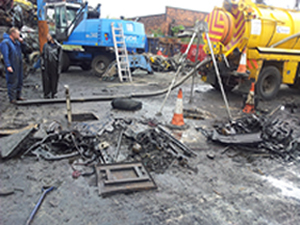 Aquablast Services Ltd is an Environment Agency registered, approved waste carrier contractor. We deal with hazardous and non hazardous waste through our business activities such as that from septic tanks, interceptors, drains, sewers, gullies and spillages. 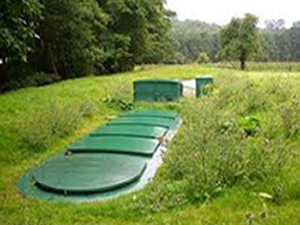 Aquablast Services Ltd is also an experienced installer of a range of wastewater treatment solutions.